Mark E.W. Lewis has now been a self-employed self-taught muralist for 30 years and has initiated and painted some of the most popular public art murals around Portsmouth, England. Other commissions have taken him to many other places around the south coast and further afield including France, Egypt, Thailand, India, and Brazil. 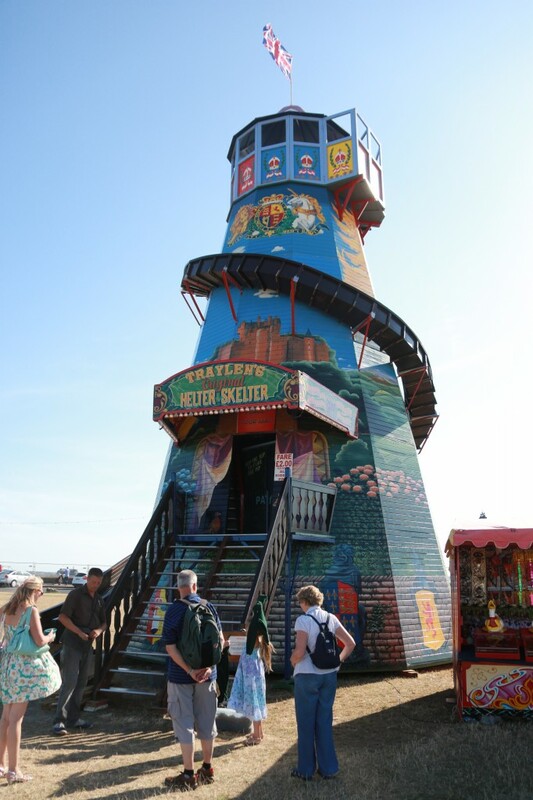 Mark has built up the reputation of being one of the leading community muralists on the south coast, whilst passionately teaching and training hundreds of new artists the tricks of the trade. 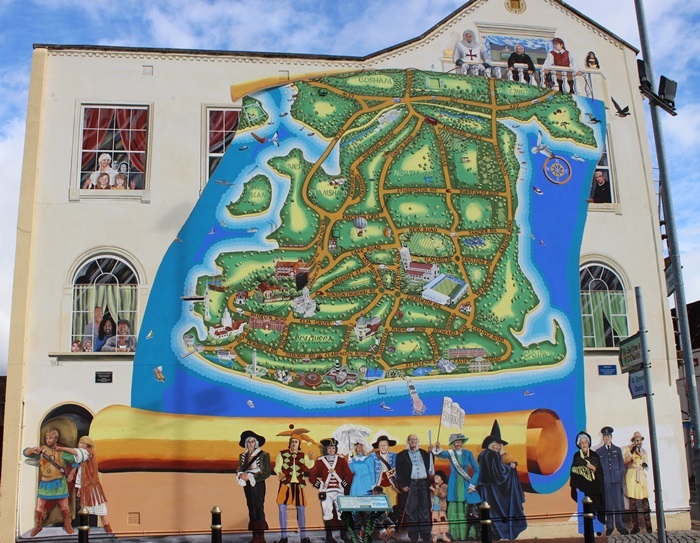 Mark initiated / fundraised and designed the famous Strand Map Mural in Southsea first in 1997 and subsequently painted again in 2010 due to damage to the walls render. The design idea came from Mark living just up the road and always seeing lost tourists standing at the 5 road roundabout looking at their maps wondering where they are. Whilst employing local artists and training others on this project he also involved another 100 people from the local area or passing by or even tourists visiting the city to lend a hand on various workshops along the lower level over the years. Every year Mark receives more commissions for people to be added to the mural where they can either be depicted at the lower level as a historical character or in one of the many windows or even 3 inches high on the map itself. We have already people on their favourite places on the beach, in their car, van, home, business premises, boats even names on headstones in the graveyard. So many stories are told on the mural one was a couple depicted where they met 50 years ago in the same clothes they wore, this was a surprise anniversary present to his wife. The local council commissioned a survey after the completion of the first mural that concluded that local trade increased by a staggering 30%! So what with the many shops, bars, B&Bs in the area this has created well in excess of £1 million in extra revenue for local businesses over the last 20 years. A very good investment back for the city as the whole project just cost £8,000 this being one of the best valued public art commission the city has ever known. At the original planning stages, Mark not only wanted to use some of the best paints (Keim mineral paints) in the world but also protect the wall from advertising billboards for future generations. He achieved this by securing a 100-year lease of the wall from the housing association who owns the building. 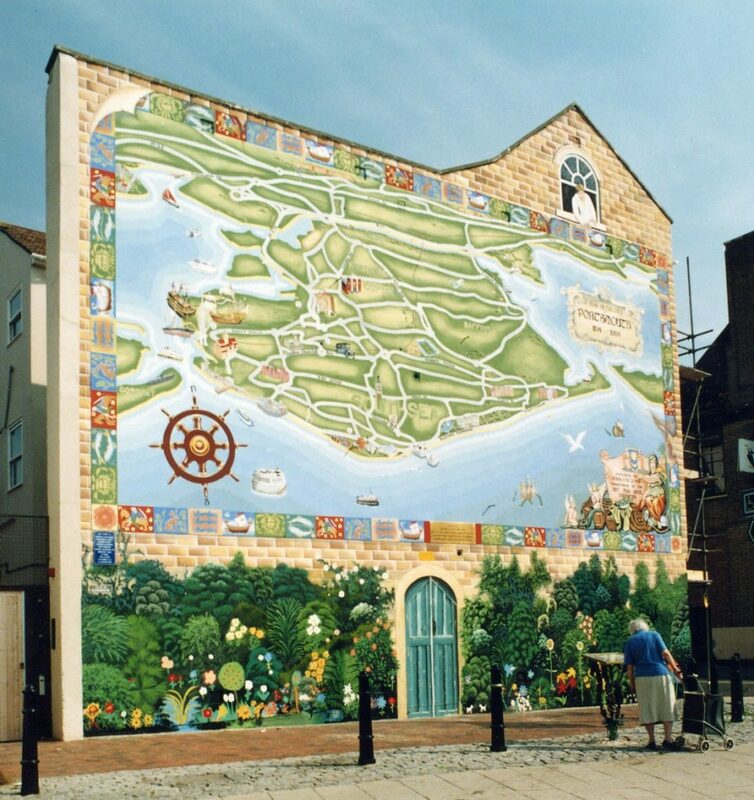 The first Strand Map Mural won the best landscaping award from the Portsmouth Society in 1998 and the completed mural was unveiled by the Lord Mayor. We celebrated the grand finale with a free family fun day for the community with, tug of war, raffles, music, food and drinks, face painting, hair braiding and celebrity football players to celebrate and bring people together. You can see some examples of our murals here.